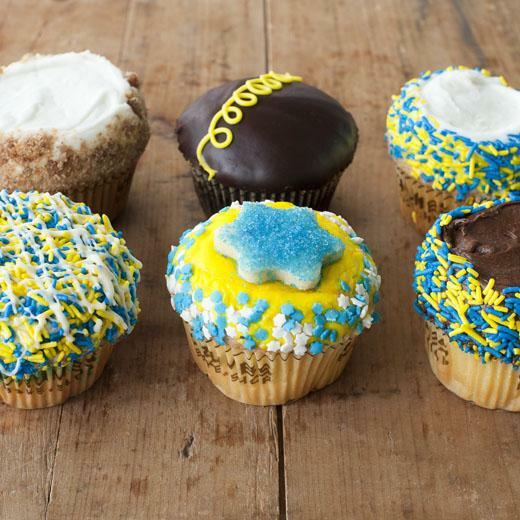 Crumbs makes the most delicate and eloquent cupcakes in town. These come by few and far between. 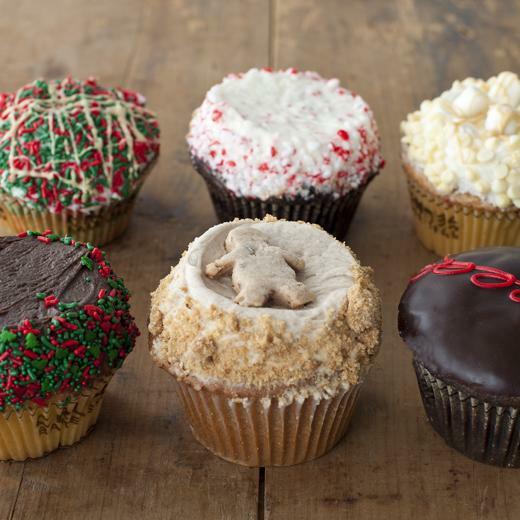 If you want to make someones holiday extra special just order these scrumptious cupcakes. 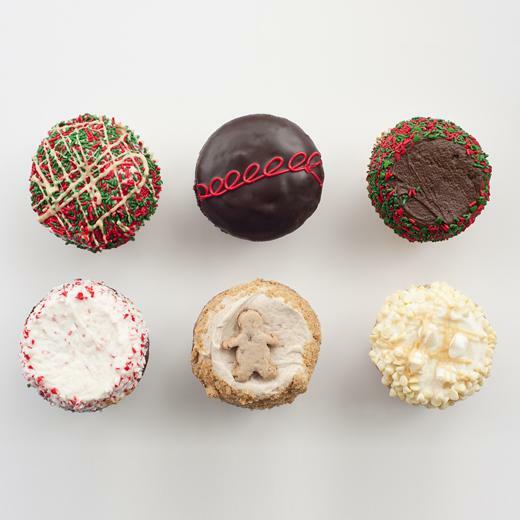 These cupcakes make the perfect gift for your client, parents, friends, or a great item to bring to that holiday dinner you are going to attend. No one likes to go empty handed right? But be careful, you might get attacked once they see the Crumbs label on the box! 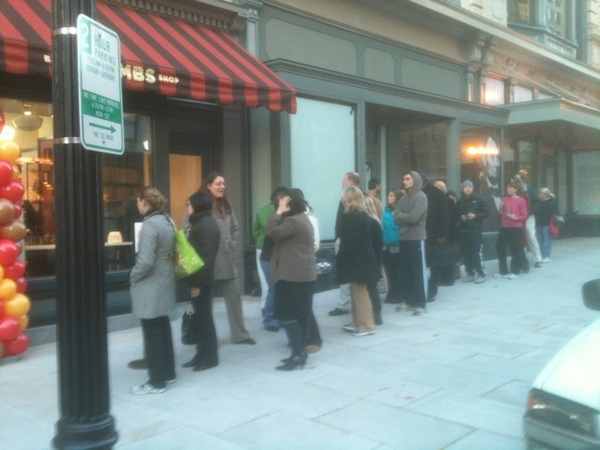 Here is a look at a photo that was taken this morning of the grand opening of Crumbs in DC. Lots of people waiting in the cold for their free cupcakes in DC this morning. 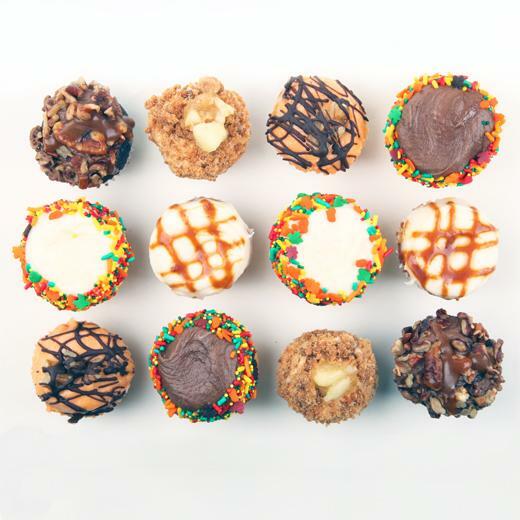 Crumbs is actually giving away 1000 today! 604 11 St NW, Washington, DC. Disclosure: I was not compensated by Crumbs Bake Shop in any way. 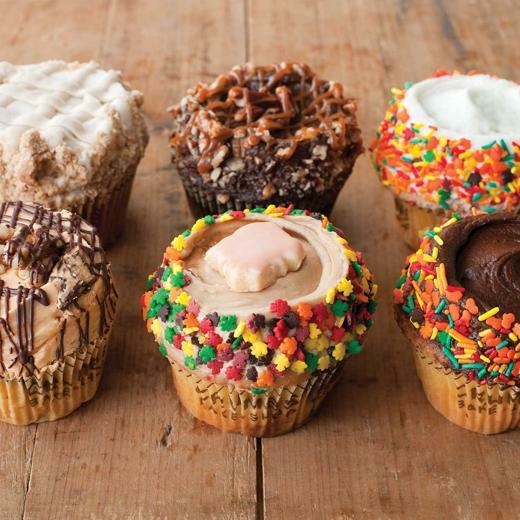 I am a cupcake lover at heart. Cupcakes do make the world go round by the way. Photo Credits.